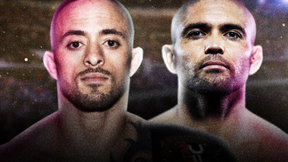 Victory FC 44: Delanoit vs Micklewright from December 13, 2014. 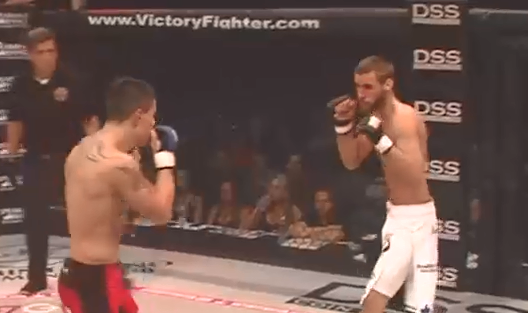 Zachary Micklewright vs Matt Delanoit Victory FC 44 Dec 13, 2014 (4:20) Zachary Micklewright vs Matt Delanoit at Victory FC 44. 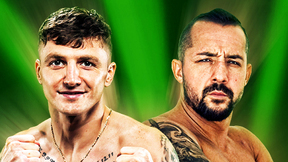 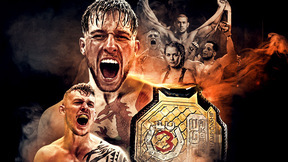 Austin Streicher vs Malcolm Coulter Victory FC 44 Dec 13, 2014 (10:00) Austin Streicher vs Malcolm Coulter at Victory FC 44. 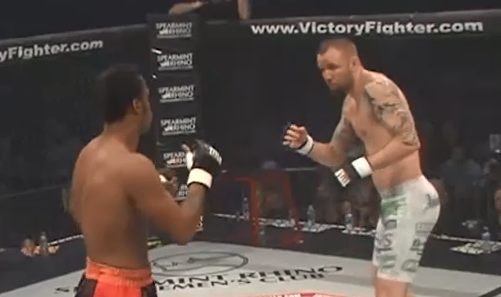 Logan McPadden vs Charles Anozie Victory FC 44 Dec 13, 2014 (8:52) Logan McPadden vs Charles Anozie at Victory FC 44. 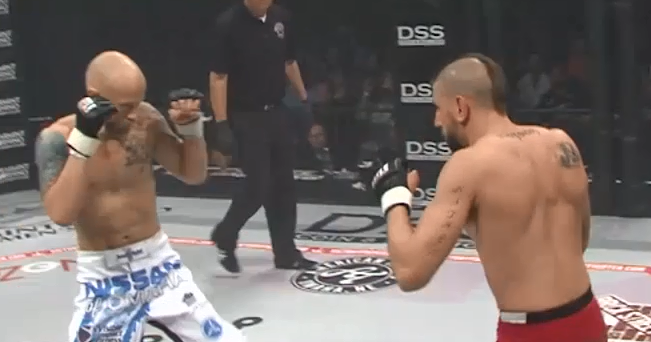 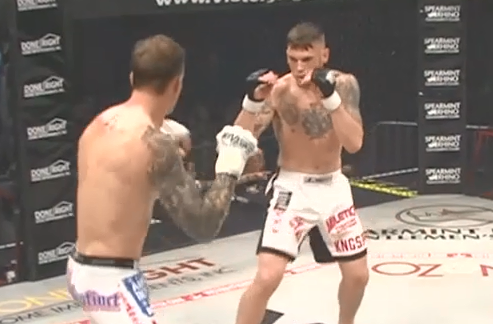 Ivey Nixon vs Christopher Mohr Victory FC 44 Dec 13, 2014 (2:06) Ivey Nixon vs Christopher Mohr at Victory FC 44. 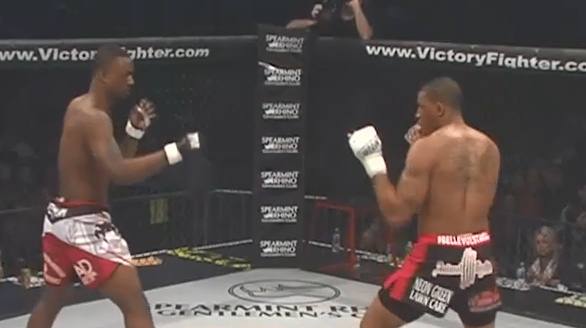 Nate Flanders vs Travis Greer Victory FC 44 Dec 13, 2014 (1:43) Nate Flanders vs Travis Greer at Victory FC 44. 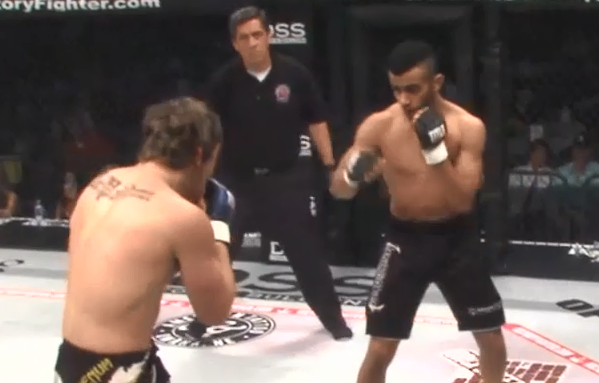 Spencer Risch vs Wayne Sullivan Victory FC 44 Dec 13, 2014 (7:32) Spencer Risch vs Wayne Sullivan at Victory FC 44. 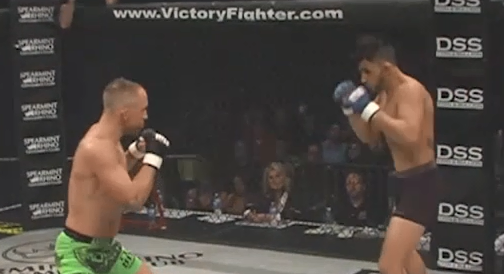 Seth Bass vs Erick Murray Victory FC 44 Dec 13, 2014 (8:36) Seth Bass vs Erick Murray at Victory FC 44. 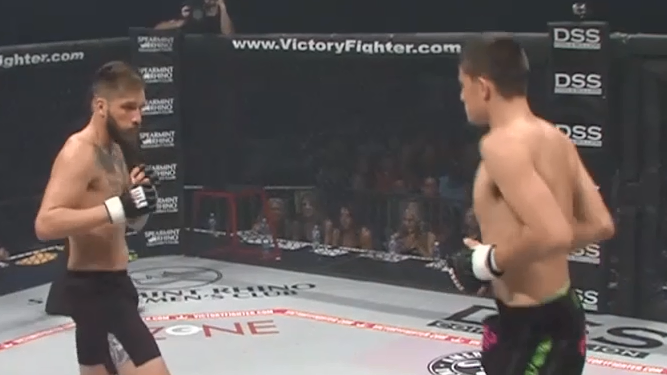 Erik Vo vs Kevin Benson Victory FC 44 Dec 13, 2014 (11:36) Erik Vo vs Kevin Benson at Victory FC 44. 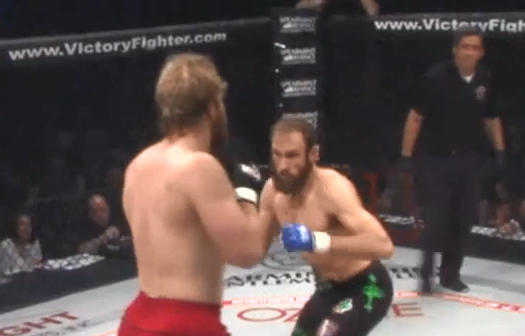 Ryan Stoddard vs Daniel Wales Victory FC 44 Dec 13, 2014 (6:03) Ryan Stoddard vs Daniel Wales at Victory FC 44. 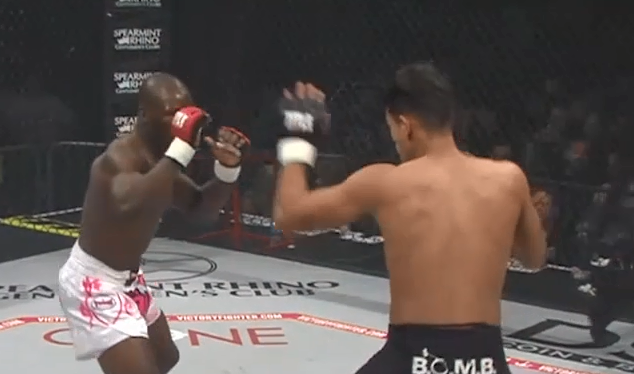 Dwight Joseph vs Tony Ortega Victory FC 44 Dec 13, 2014 (17:06) Dwight Joseph vs Tony Ortega at Victory FC 44. 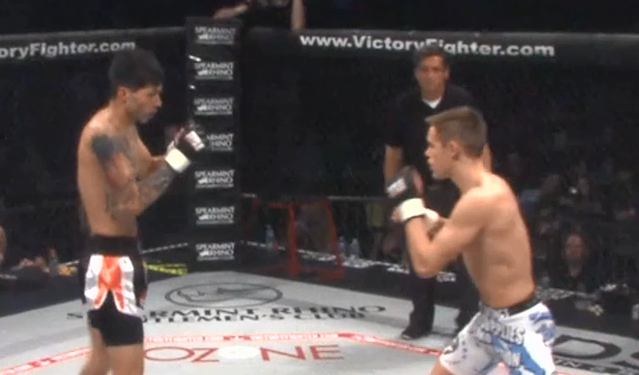 Mark Scudder vs Cody Sherwood Victory FC 44 Dec 13, 2014 (5:11) Mark Scudder vs Cody Sherwood at Victory FC 44. 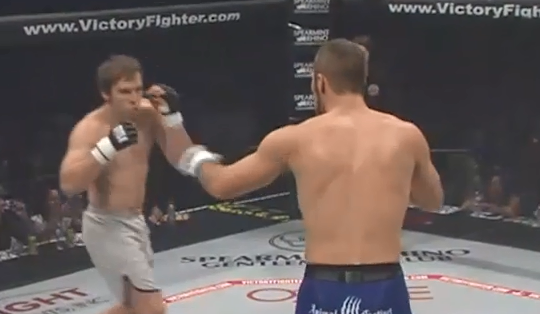 Brandon Pfannenstiel vs Joe Pearson Victory FC 44 Dec 13, 2014 (12:16) Brandon Pfannenstiel vs Joe Pearson at Victory FC 44. 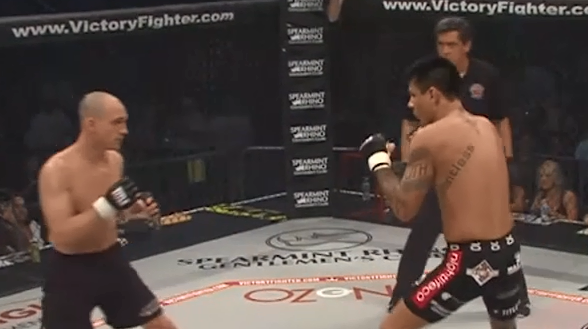 Ramiro Hernandez Jr. vs Sean Wilson Victory FC 44 Dec 13, 2014 (7:17) Ramiro Hernandez Jr. vs Sean Wilson at Victory FC 44.